High prescription drug costs are becoming an increasingly large burden on the average American. According to SingleCare, a health services company, the average American spends approximately $1,200 annually on prescription drugs. If you’re one of the millions of Americans who struggle to pay out-of-pocket prescription drug costs, here are a few ways to save at the pharmacy counter, and what politicians are doing to fix the problem. Choose generics. 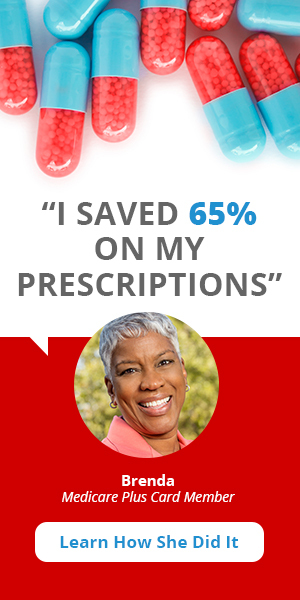 This is one of the easiest ways to save money on prescription drug costs. Generic drugs are just as effective as their brand-name counterparts, but usually much less expensive. Ask your doctor if there is a generic version of your prescription drug available. Ask for the cash price. It’s sometimes cheaper to avoid filing your prescriptions with your insurance company and asking your pharmacist to pay the cash price for the drug. However, pharmacists are legally prohibited from telling you if this option is cheaper, so be sure to ask before filling any prescriptions. Shop around. One prescription that costs $14 at Sam’s Club could cost $242 at Kmart. With such drastic differences in pharmacy pricing, it’s important to shop around so you get the best deal. This is especially important if you don’t have insurance or take a drug not covered by your plan. Stay in-network. Your preferred pharmacy might not always be the cheapest option for you. Some Medicare plans have preferred pharmacies where you will pay less for your prescription drugs. It’s wise to call your insurance plan and ask which pharmacies are in-network so you don’t pay more in prescription drug costs. Order by mail. If you’d rather have your prescriptions delivered to you instead of waiting in line at the pharmacy, you may want to order your prescriptions by mail. Prescriptions ordered by mail are often filled at deep discounts in larger quantities so you don’t have to get them refilled as often. Ask your doctor for samples. If your doctor prescribes you a new medication, it’s perfectly fine to ask if they can provide you with samples while you test out the medication. This can be especially helpful if the prescription drug costs are very high and you want to make sure the medication works before committing to an entire prescription. Apply for assistance. If you don’t have insurance or you live with low-income, you may be able to contact the pharmaceutical company that makes the drug you’ve been prescribed and ask if they have any discounts or patient assistant programs available. Use pharmacy discount cards. If you don’t have insurance or opt to pay the cash price, that doesn’t necessarily mean you have to pay the full price of the drug. 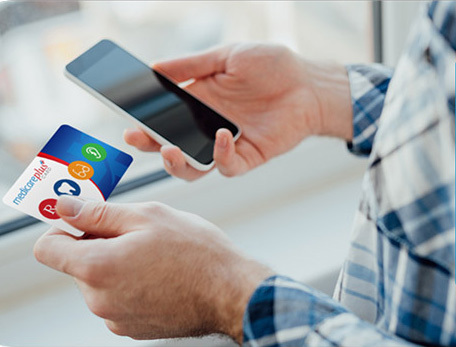 Ask your pharmacist or doctor if they have pharmacy discount cards available, or look for ones online which cover the drug you need. Popular pharmacy discount cards include GoodRX, US Pharmacy Card, ScriptSave WellRX. 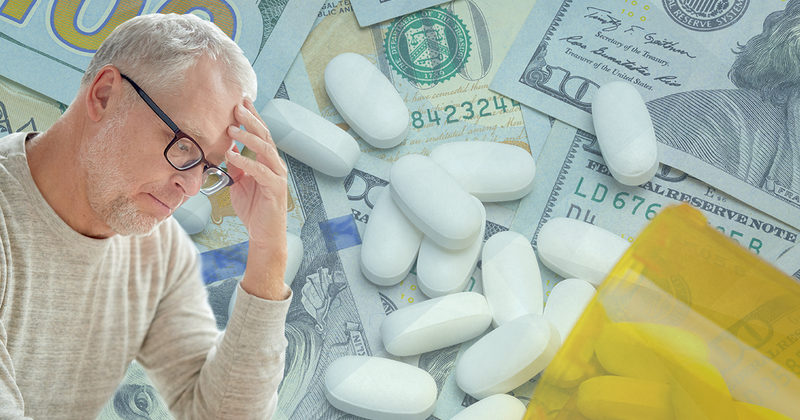 Reconsider your Medicare drug plan. 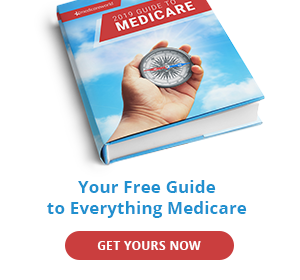 If you have a particularly expensive prescription drug that your Medicare Part D or Medicare Advantage plan doesn’t cover, you may consider switching plans. Do the math and see if the change in your monthly premiums would be cheaper than the monthly out-of-pocket prescription drug costs. The Trump administration has advocated for doing away with or drastically reducing pharmacy benefit managers (PBMs) kickbacks and rerouting savings to patients. Senators Bernie Sanders (I-VT), Elijah Cummings (D-MD), and Ro Khanna (D-CA) have thrown their support behind the Prescription Drug Price Relief Act, which intends to close the gap between what Americans pay for prescription drugs compared to other countries. Senator Elizabeth Warren (D-MA) has proposed the Affordable Drug Manufacturing Act, which would grant the United States government the ability to produce generic versions of expensive medications. Regardless which of these bills (if any) passes through Congress, the point remains that Congress members recognize America’s expensive prescription drug cost problem and aim to fix it.